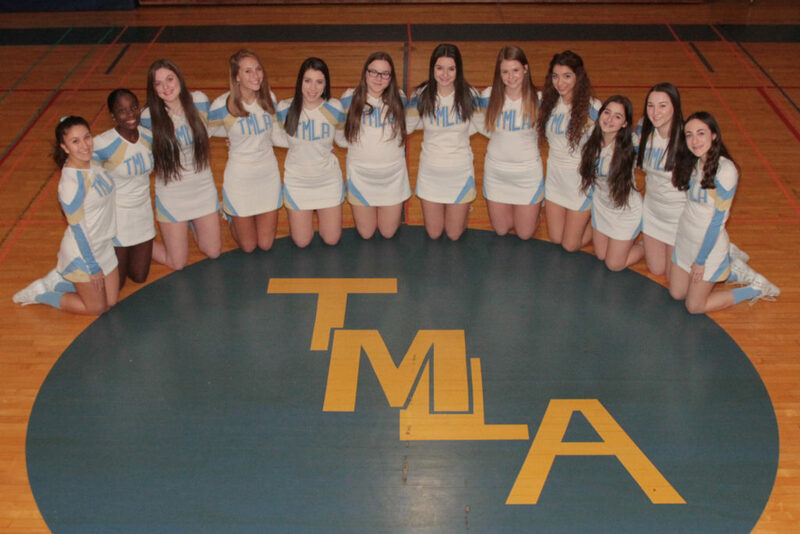 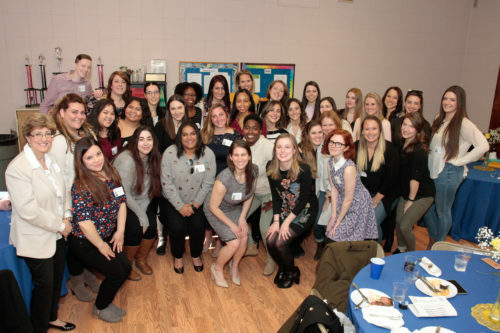 At the New York State CHSAA Cheerleading Championships on Feb. 2, TMLA placed 3rd in the Small Varsity division. They were awarded a plaque for this honor. 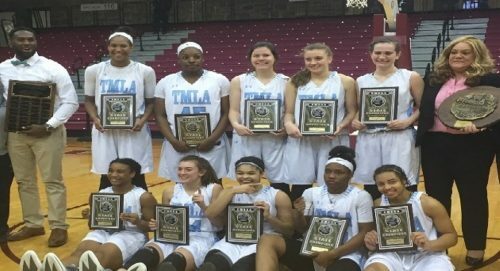 This is a huge achievement for the athletes and their coaches. 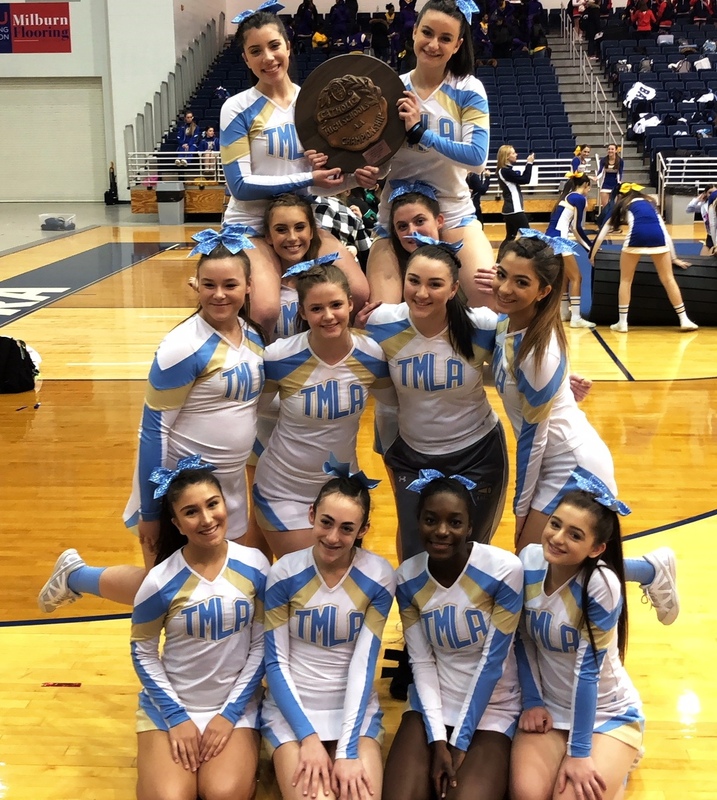 We congratulate the entire Cheerleading program for a great ending to their 2018-9 season.